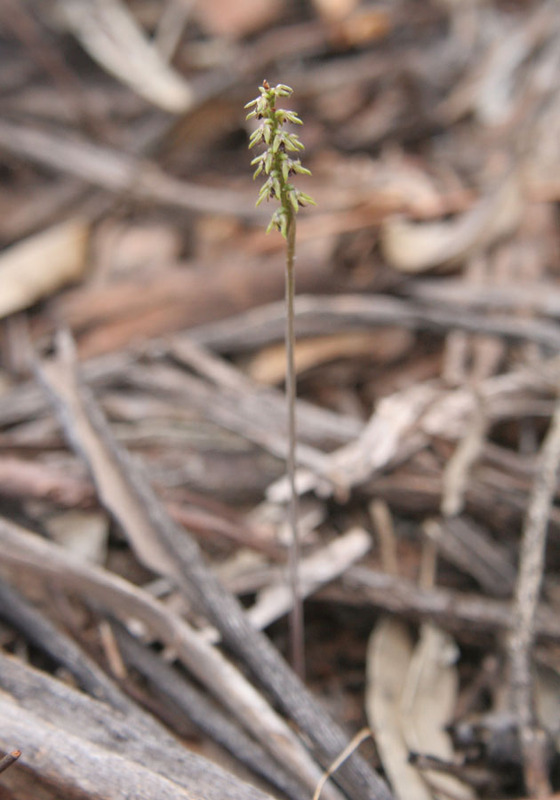 There are many species in this genus with just one found in Western Australia. 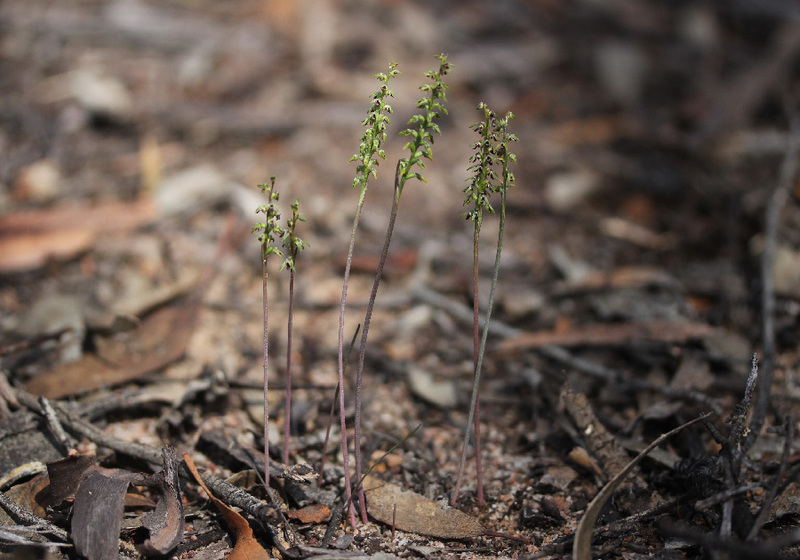 Thy Pygmy Orchid is one of the first orchids to flower in the year and flowers in April, when the ground is still hard and dry. 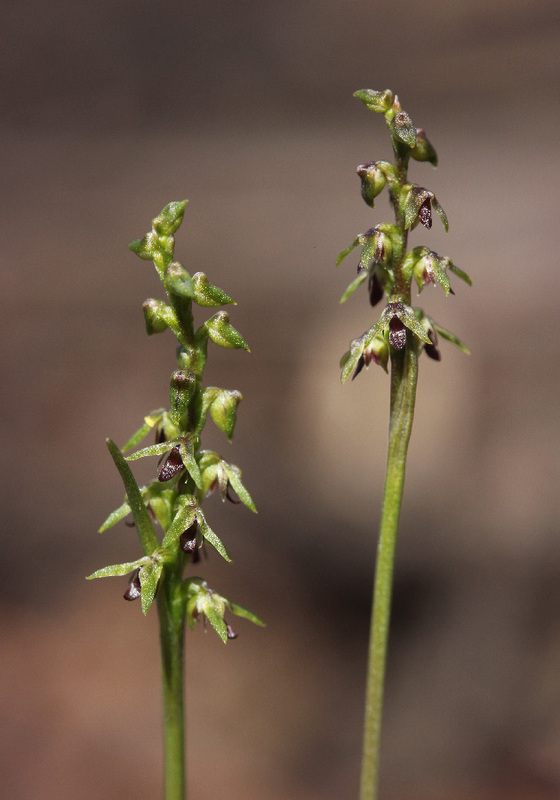 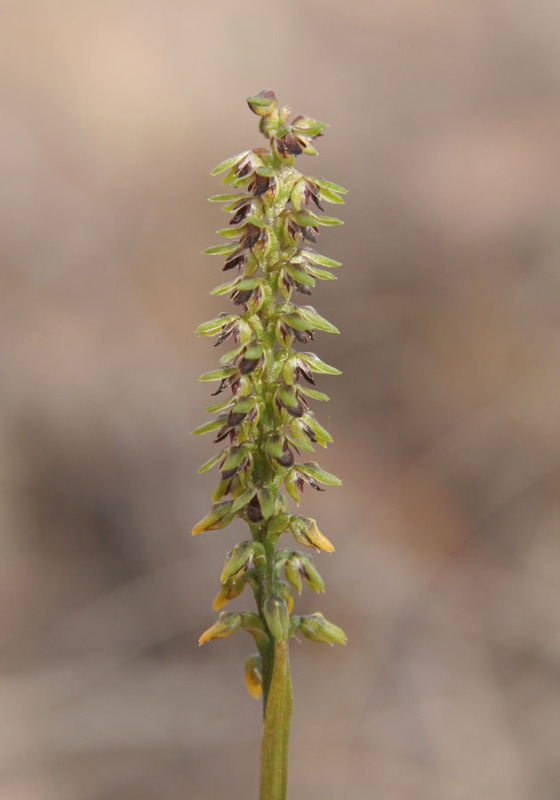 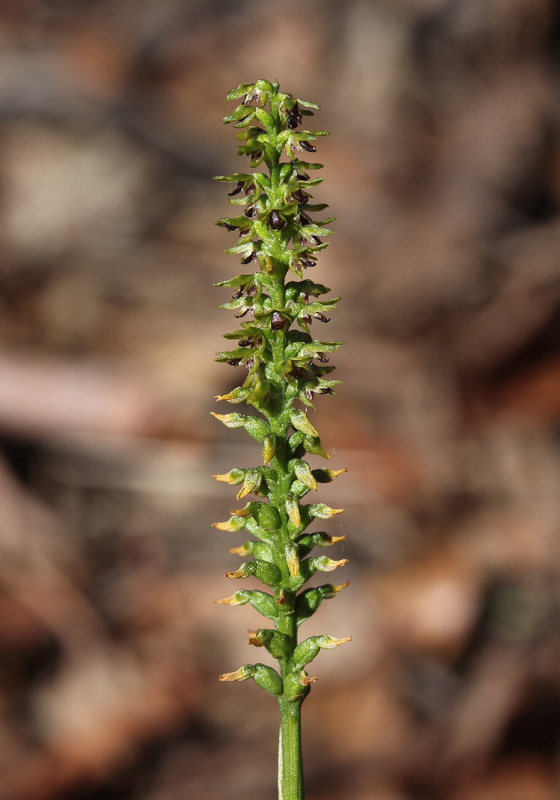 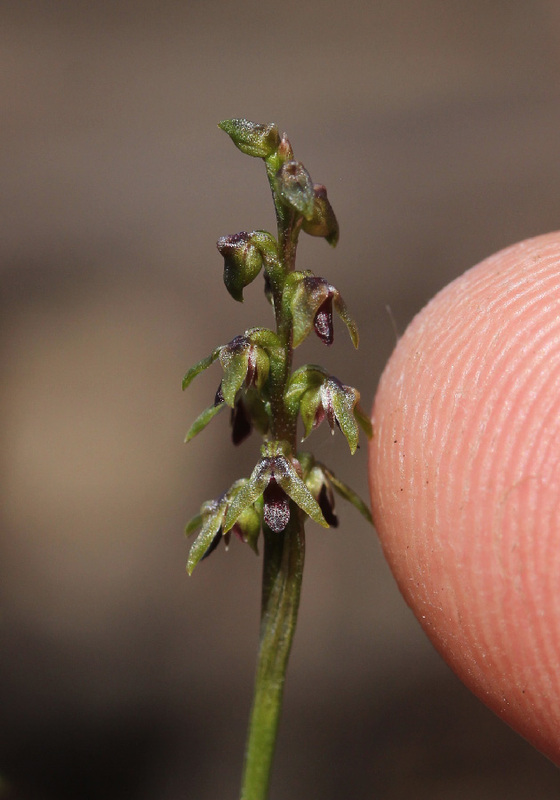 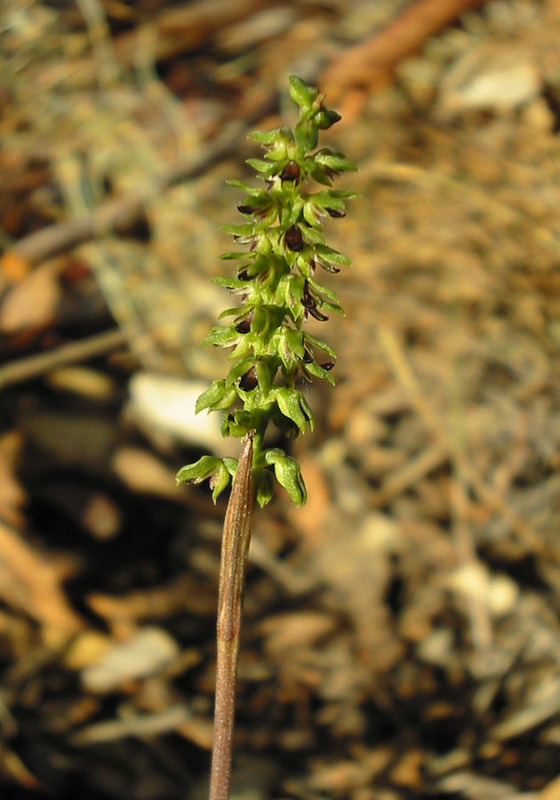 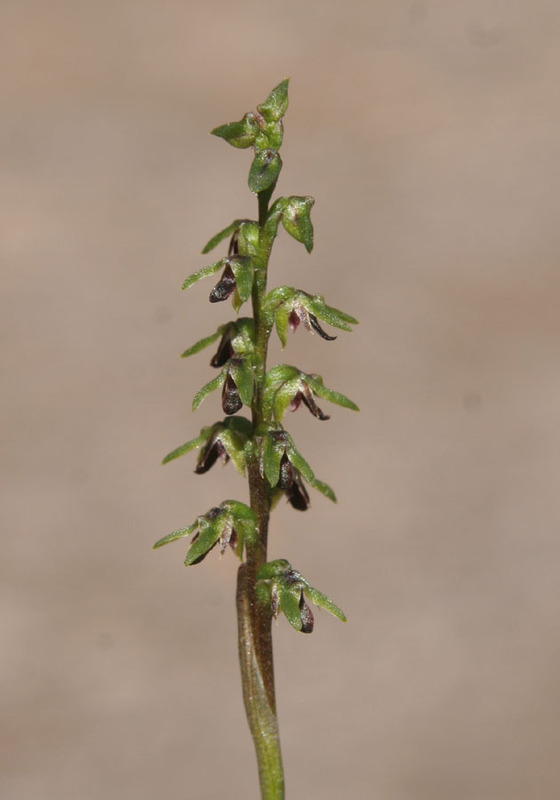 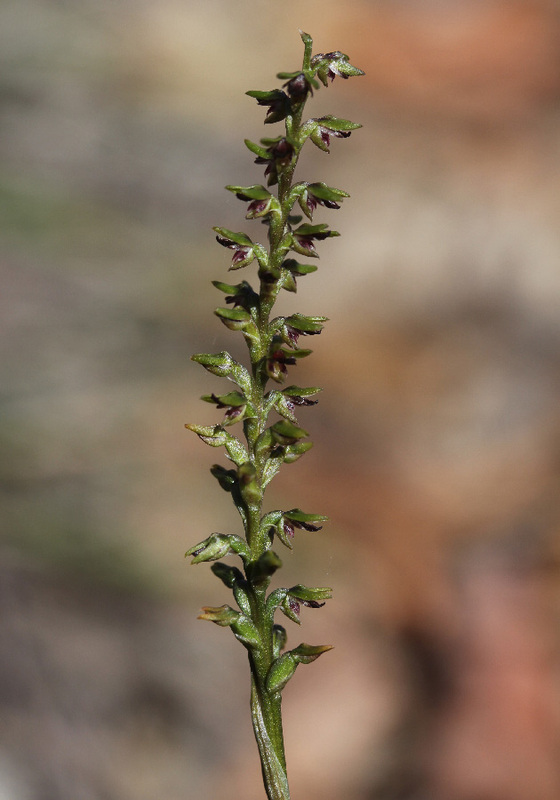 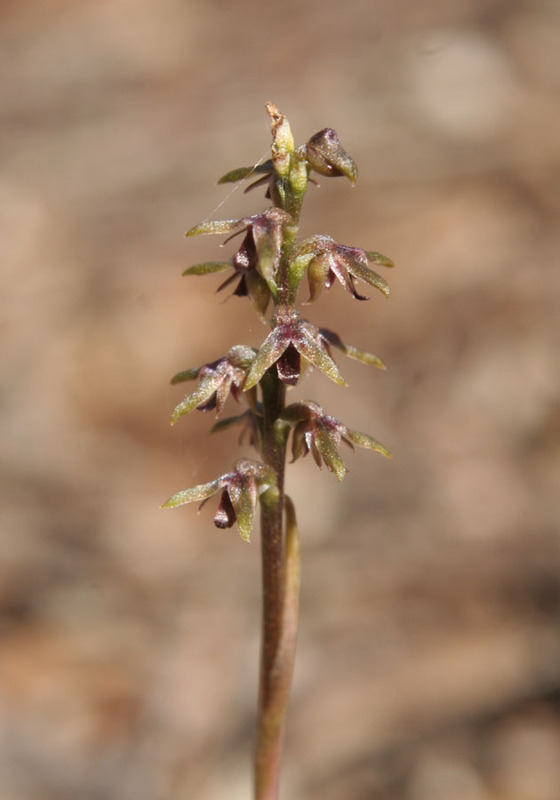 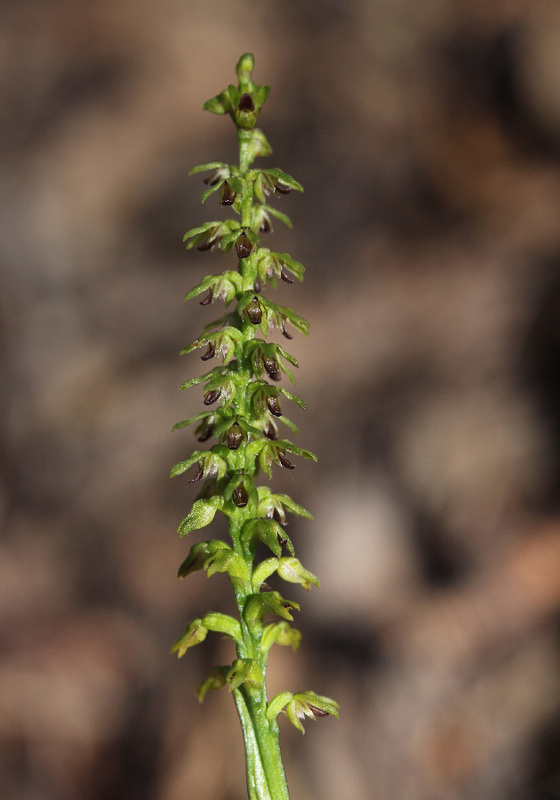 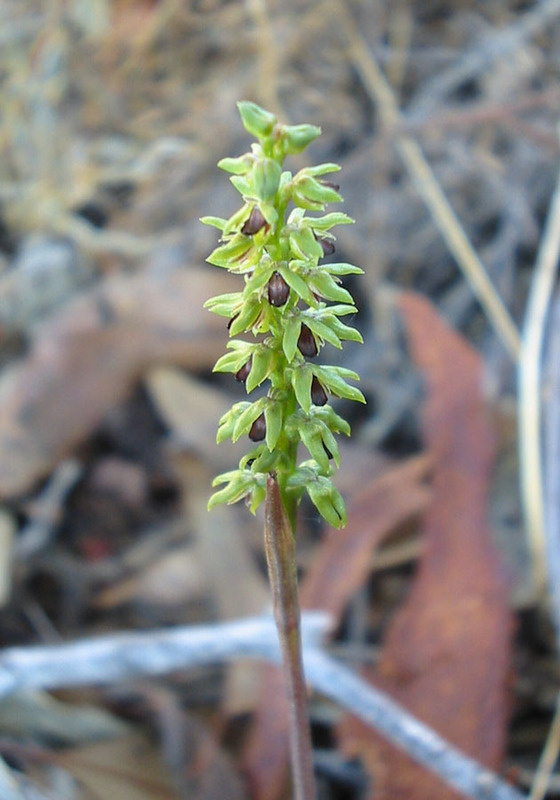 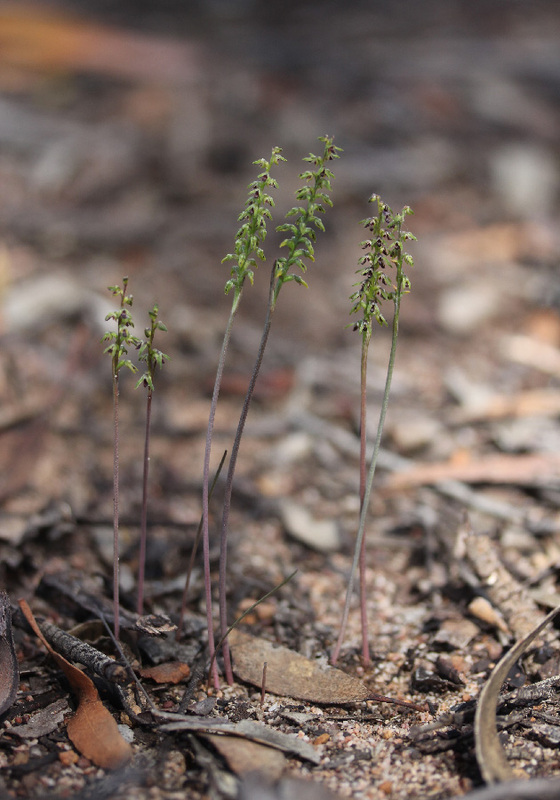 It is a fairly inconspicuous and small orchid and is easy to overlook. 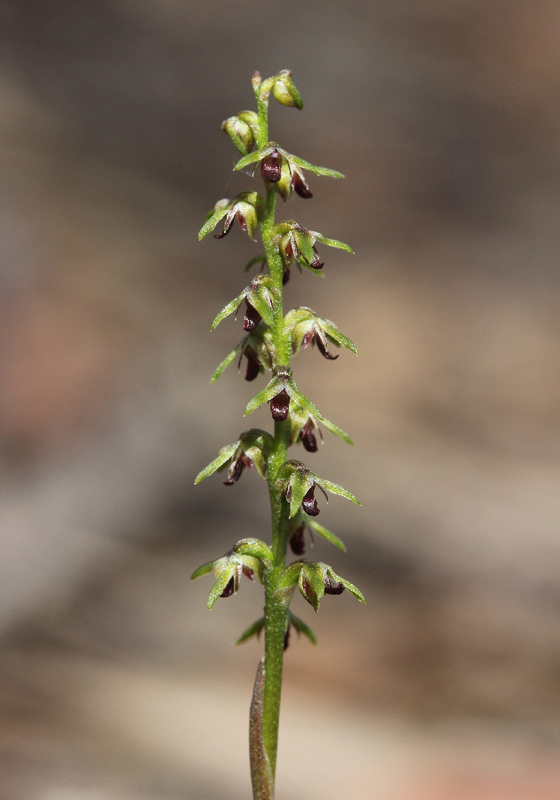 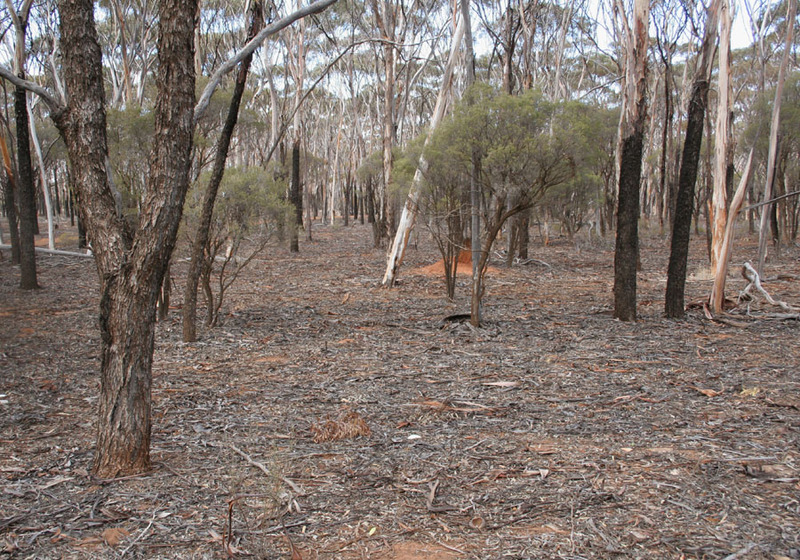 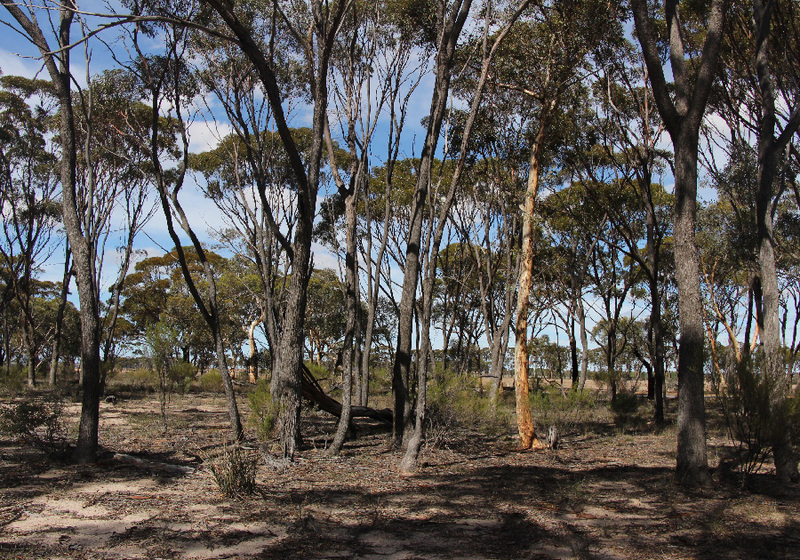 It is found in the south eastern Wheatbelt and Goldfields.